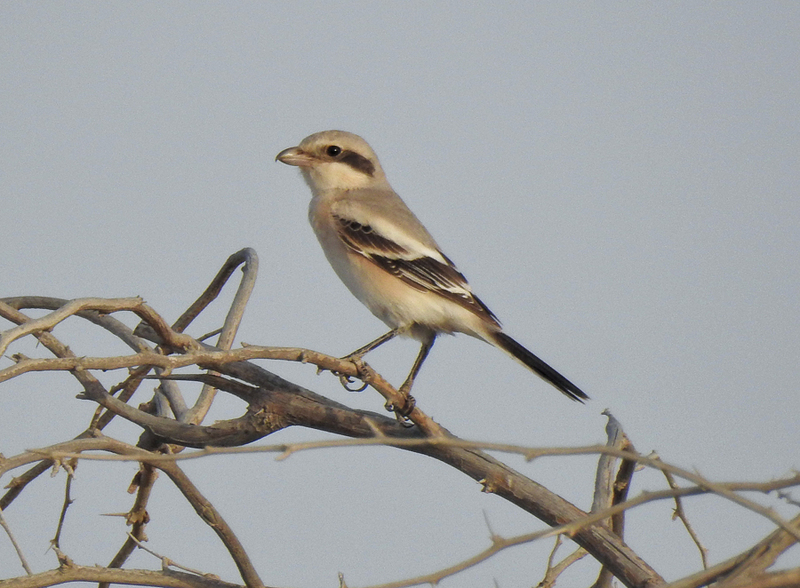 Migration has started picking up, and now there is a break in the very high humidity it allowed Paul to take his camera out. 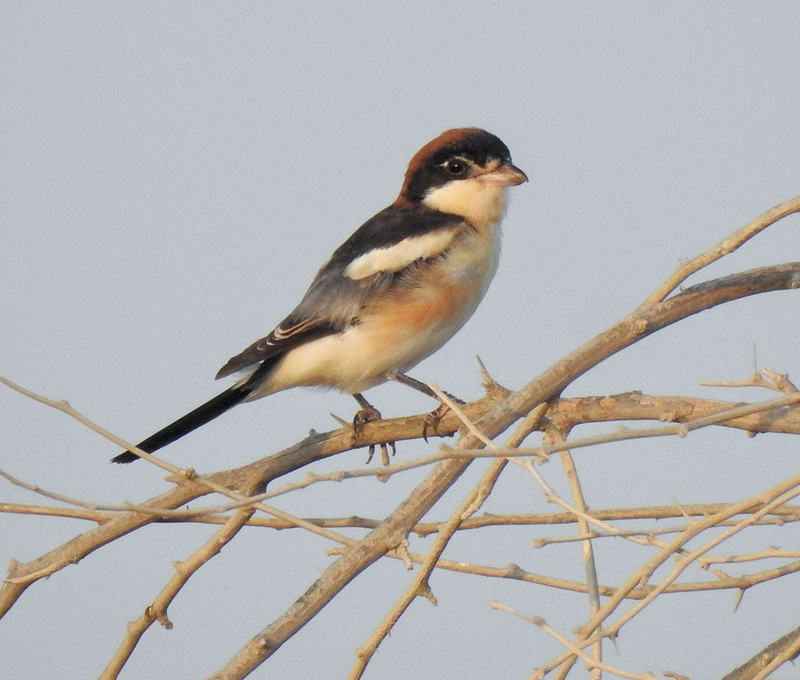 Paul has been seeing shrikes for the last week or so including Woodchat, Turkestan and Mauryan Grey Shrike. Paul has also been seeing a number of hirundines for several weeks that were impossible to photograph, but were mainly Sand Martins. 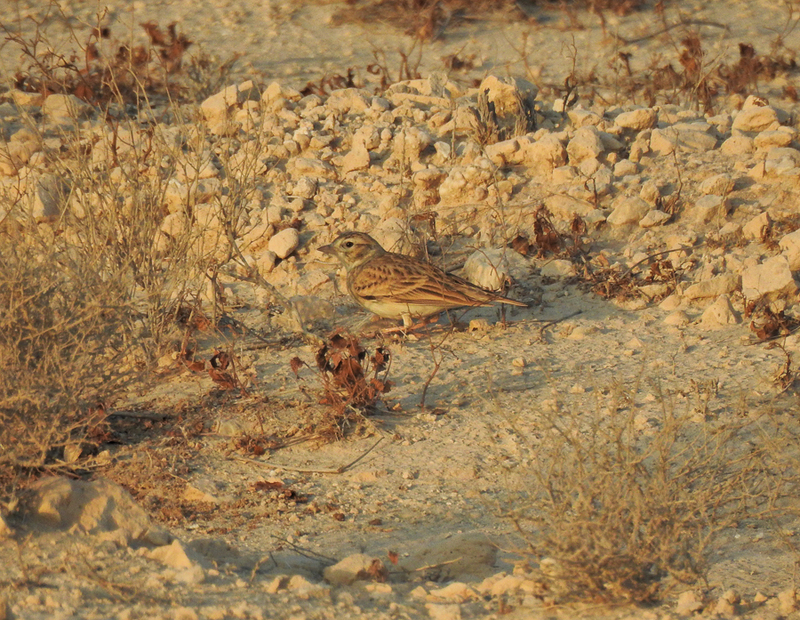 Also seen and photographed were Greater Short-toed Larks a species not so commonly seen in Dhahran although common in the spray fields nearby. 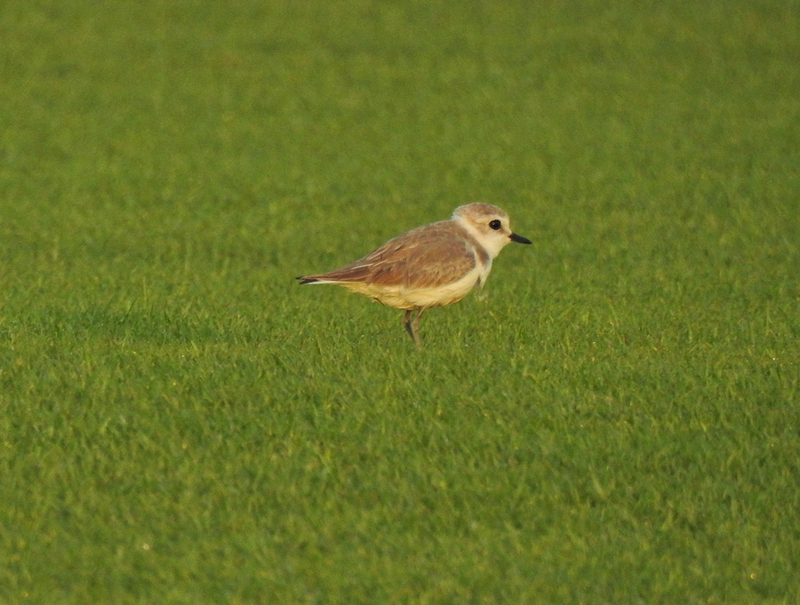 Kentish Plover was another species seen by Paul with many birds passing through the region at present.